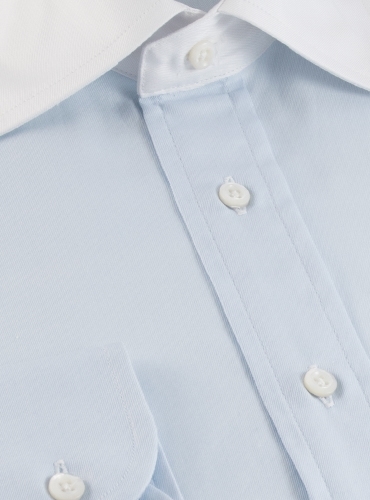 Our luxurious but durable cotton twill spread collar dress shirts are essential to a balanced wardrobe and in the perfect range of colors. 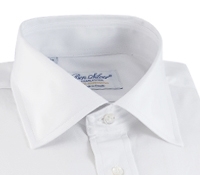 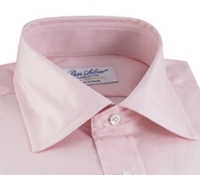 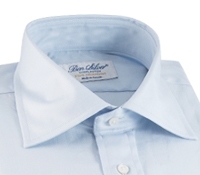 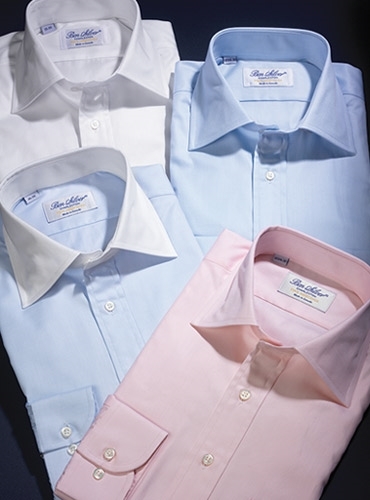 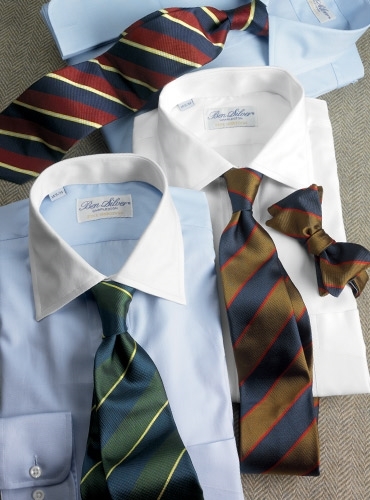 The Italian woven twill is a 2-ply 100’s thread count cotton. 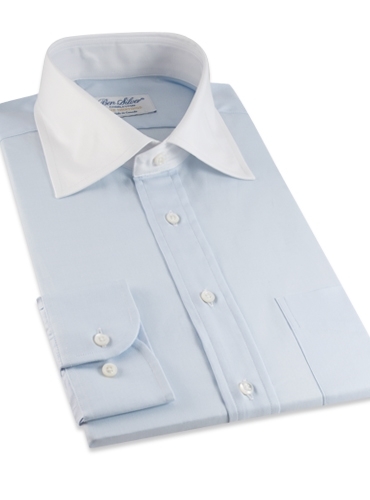 This fabric is also available with a French cuff, a modified spread collar (Kelly) collar, as well as a straight collar, and a button down.